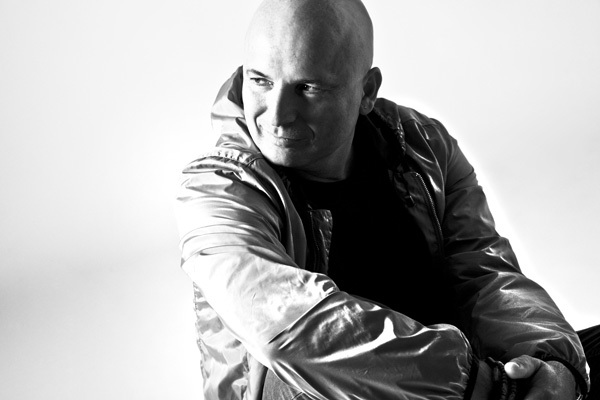 Hailing from Italy, Stefano Noferini is one of the nation’s most respected DJs and producers. Having been a pivotal force in Italy’s burgeoning house music scene with his national radio show, Stefano forged a musical symbiosis with his homeland that still exists today. Years of top productions have cemented his status at the top of the dance music food chain. One peek inside ANY DJs CD wallet and you can bet they’re packing something from this hit maker. 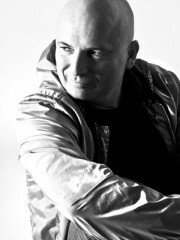 But it’s Stefano’s incredible DJ sets that keep fans clamoring for more from this innovative Italian master. While other DJs just mix music, Stefano Noferini takes the art of the DJ to a whole other level. Stefano has the ability to tap right into our primal need to dance, you may miss the subtle expertise filling your mind with proper house grooves, but your body will hail the call, understand, and you’ll be dancing like you’ve never danced before.